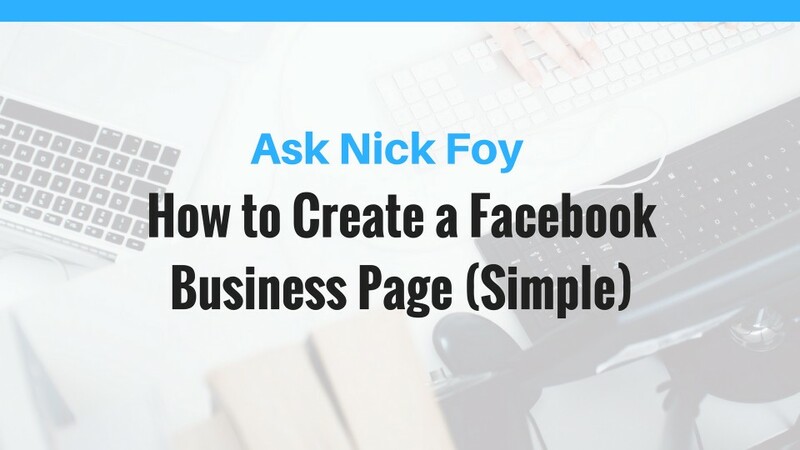 If you’re running a business of any sort, you definitely need to have a Facebook Business page set up for your brand or company. Internet marketing is of super importance if you want to get your brand seen and exposed to a large number of people. Once you have a Facebook business page you can start running Facebook ads to promote your brand, but we will cover that on another day in a separate blog post + YouTube video. Facebook Business pages have their pro’s and con’s but in the end, you need one. Let’s get you set up in a few simple steps by following this tutorial video I’ve recorded for you today!